Tickets are on sale Monday April 8th 2019, we don’t want you to miss out! 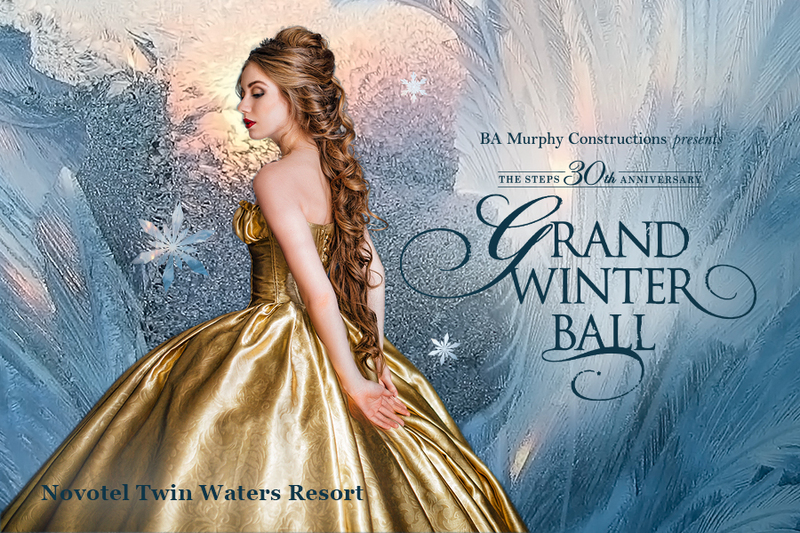 STEPS Charity invite you to attend the 2019 BA Murphy Constructions STEPS 30th Anniversary Grand Winter Ball, our major fundraiser for the year in support of STEPS Pathways College. 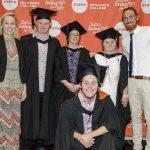 An Australian first, STEPS Pathways College provides young people with a disability the opportunity to live brighter, more independent lives. The BA Murphy Constructions STEPS 30th Anniversary Grand Winter Ball is going to be even bigger in 2019. Last year’s tickets sold out fast! Don’t delay! 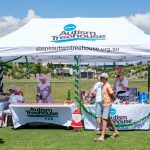 We hope you can join us and help raise funds to create a brighter future for people with a disability.